Join us October 15–16, 2019, at the Renaissance Sea World Orlando for the 2019 Revenue Integrity Symposium (RIS). Register now to take advantage of our early bird pricing ($100 off). NAHRI members save an additional $100. RIS brings together training on Medicare billing and compliance, patient status, revenue integrity, case management, coding, and clinical documentation improvement (CDI), helping attendees ensure compliance and accurate billing and reimbursement across the revenue cycle. Unlike any other, this conference offers a wide range of exciting sessions on critical revenue integrity topics and the chance to learn from and network with trusted industry experts and revenue cycle professionals of all varieties. The 2019 agenda is forthcoming. Click here to view our full 2018 agenda. 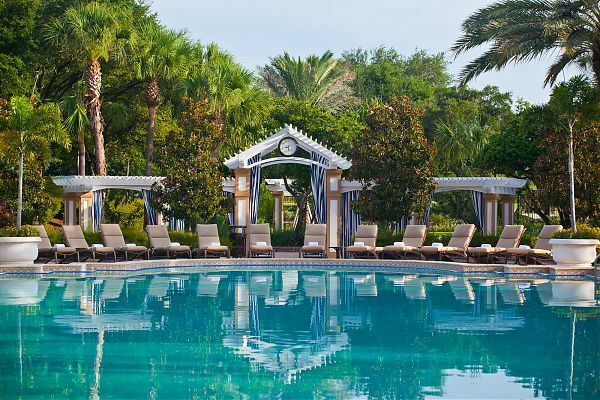 The Revenue Integrity Leadership Exchange will be held October 13–14, 2019, at the Renaissance Orlando. Stay tuned for additional details. The Revenue Integrity Leadership Exchange is an invitation-only event where approximately 25 of the most forward-thinking revenue integrity leaders from across the country network and learn from each other in peer-to-peer roundtable discussions. The program is crafted to allow a small group of peers—managers, supervisors, and directors of revenue integrity working in the hospital setting—the opportunity to share solutions, discuss common challenges, and begin to map a future course at their organizations. The Revenue Integrity Leadership Exchange is not a conference. There will be no exhibit hall, no committee meetings, and no formal presentations. The National Association of Healthcare Revenue Integrity (NAHRI) and a select group of sponsors support the program, which will be hosted by NAHRI Director Jaclyn Fitzgerald. There is no fee to attend, and we will cover your hotel accommodations and provide all meals if you choose to join us at the Exchange. You are only responsible for travel costs. The Revenue Integrity Leadership Exchange is co-located with our annual Revenue Integrity Symposium, which will begin at the conclusion of the Exchange. Please email NAHRI Director Jaclyn Fitzgerald at jfitzgerald@hcpro.com if you would like to be considered for this invitation-only event.